The cordless technology of bowling alleys is mainly used in the professional sphere(contests, tournaments and the like), as the records within contests are recognised according to the rulesof Czech bowling association only for cordless technologies. 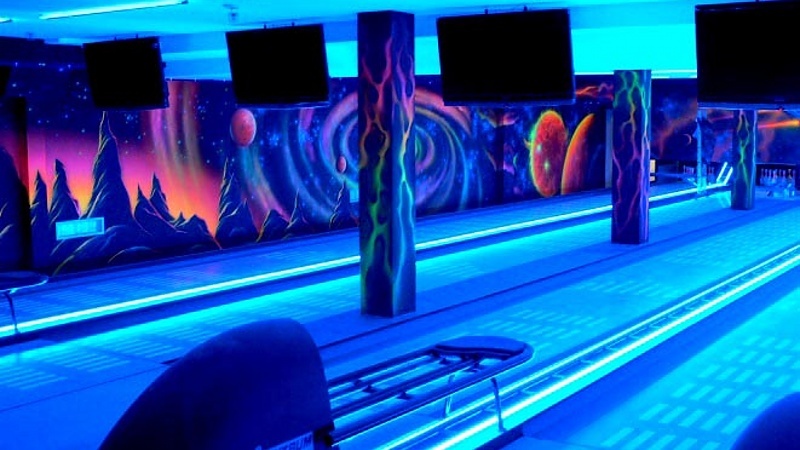 Other parts of the bowling (alleys, scoring system) are the same for both the cord and cordless technology of bowling alleys. 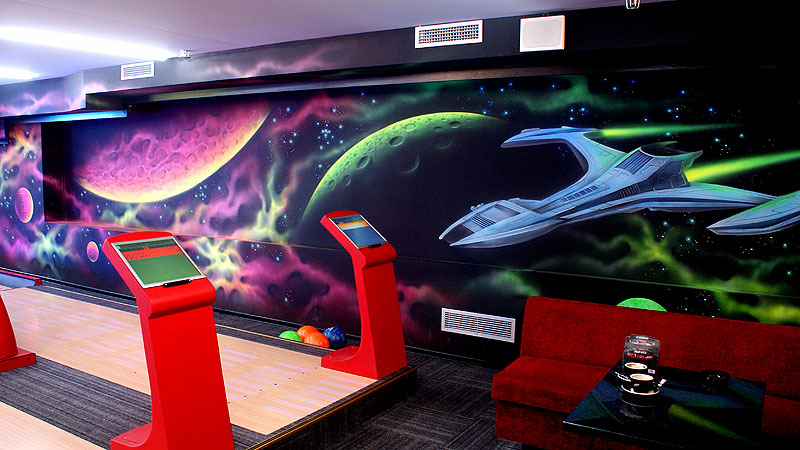 You can find more about bowling alleys with cord technology of placing bowling pins on the previous link. 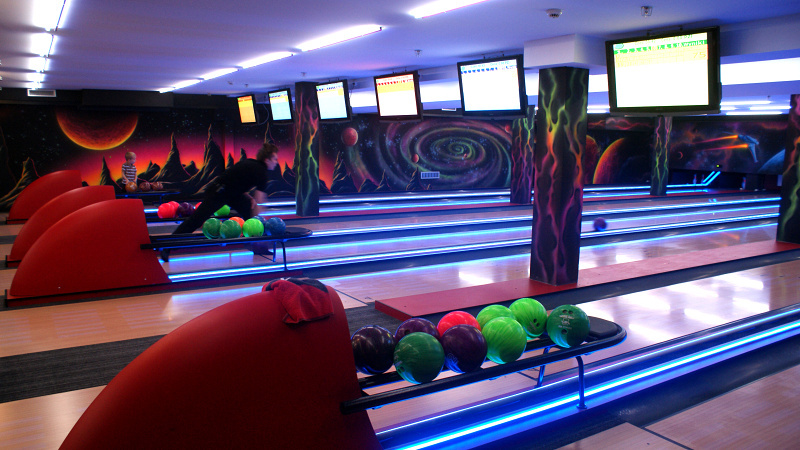 Bowling alleys are divided into two basic groups according to setter device These are professional alleys and alleys designed for commercial use. The main difference between these groups is the way of placing the pins. 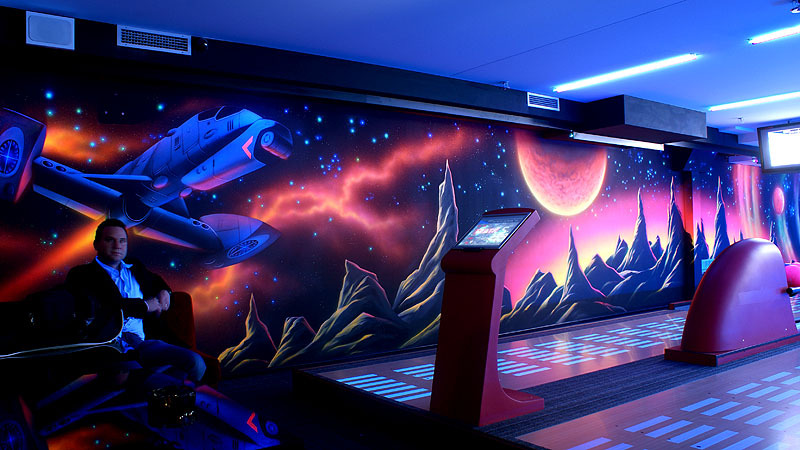 Professional alleys where competitions and tournaments are planned to be held, are equipped with cordless technology. Cordless bowling alleys are more demanding regarding servicing and there are higher demands on the maintenance worker’s expertise. A more complicated and more precise system leads to increased initial costs and also to higher price for service. The length of the bowling alley and other necessities of a bowling alley.